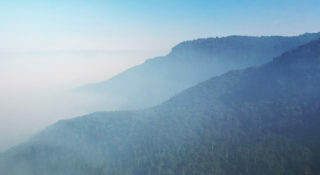 ​We are one of Australia’s largest and most dynamic bushfire and environmental consultancies. 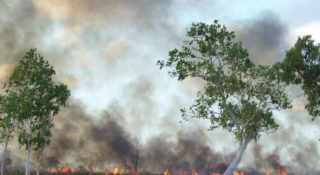 Our bushfire services include strategic bushfire planning, bushfire assessment and bushfire mapping. We work Australia-wide with developers, home builders, building contractors, government agencies (Commonwealth, State and Local), larger corporations (e.g. mining and utilities) and other consultancies (e.g. town planners and project managers). Eco Logical Australia is endorsed by the Fire Protection Association (FPA) of Australia as a provider of choice for Bushfire Planning and Design (BPAD) services.